VENEZUELA. Caracas. 2007. 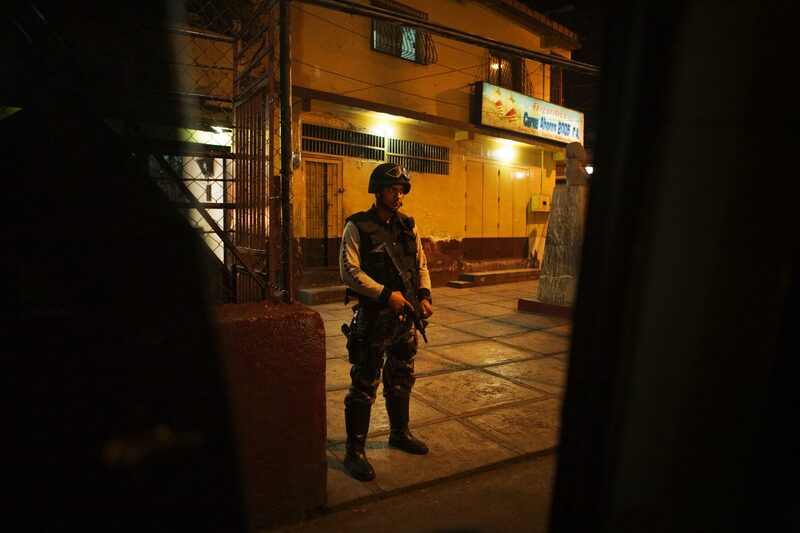 Armed police on night patrol in Petare, one of Caracas's largest slums.